The Castle is a traditional but modern highland hotel. 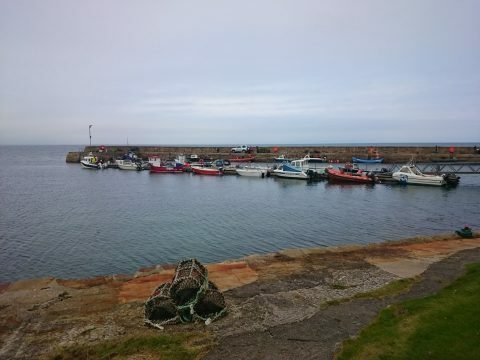 Situated in the picturesque village of Portmahomack on the north east coast of Scotland. 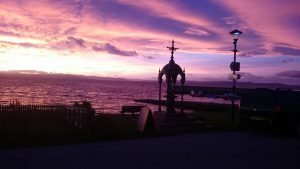 We are the only west facing village on the east coast of Scotland, which means that we have amazing sunsets. Portmahomack is also one of the driest places in Scotland. 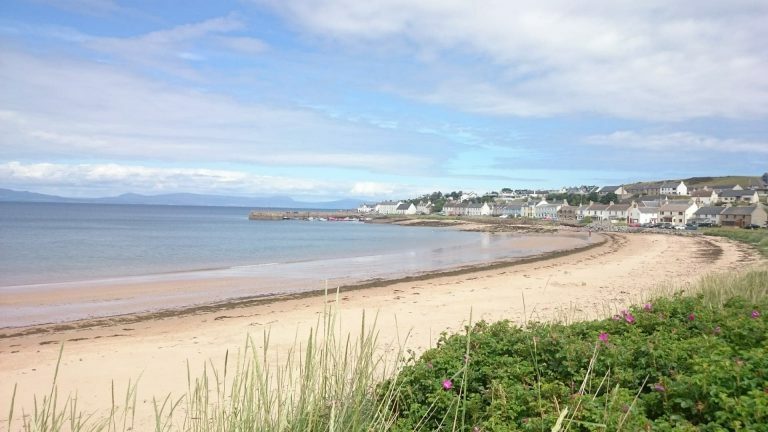 It is also famous for its safe, sandy beach and small harbour designed by Thomas Telford. We have stunning views over the Dornoch Firth with the hills of Sutherland and Ross-shire visible from the Castle.Dornoch Firth is a special protection area (SPA) for wildlife and a special area of conservation (SAC). We frequently spot dolphins in the firth and the seals are sometimes cheeky enough to watch us from the rocks right in front of the pub. Sea otters have also been spotted close by. 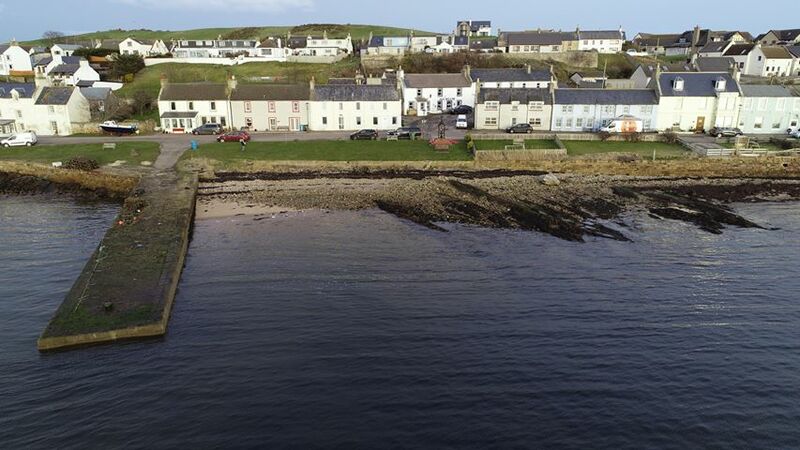 The village known locally as “The Port” has good amenities including a shop/post office, gourmet seafood restaurant, caravan park and a 9 hole golf course. We also have a number of artists in the village including a jewellery designer and maker. The very interesting Tarbat Discovery centre is just up Castle Street. Here you can discover the fascinating Pictish history of the area.The Castle is family and dog friendly and an ideal base for exploring the north east of Scotland. We are a short distance from the NC 500 route and certainly worth a detour.